Click on the bookmark you wish to view below. Accepting homeschool families with 3 or more years of homeschooling experience. $35.00 Lifetime family membership fee. Accepting homeschool families with less than 3 years of homeschooling experience. $20.00 annual family membership fee. 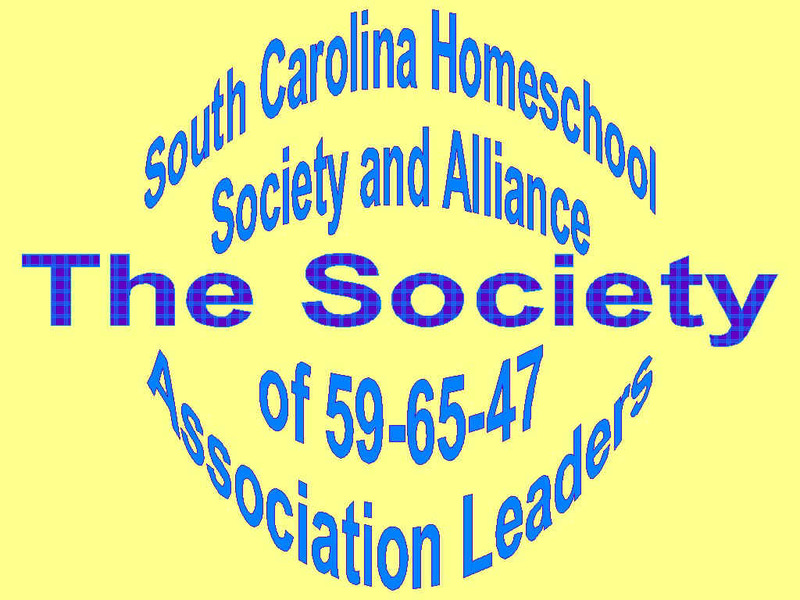 Private and Free membership homeschool association. Must have a founding NBHSA SC member referral. Association for un-schoolers. Membership fees range from $20.00 to $30.00 annual family membership fee. Ask if the association is a non-profit (e.g., 100% free membership, 501c3) or a business. Does the association mandate more than the requirements of SC SEC 59-65-47? Each home school family is unique. The needs of one family will be different from another. Going with the flow may not always be the right direction. What works for one may not work for another. Research each association completely, before making this very important decision.